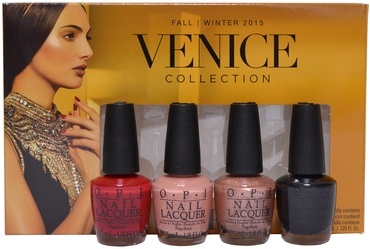 OPI were inspired by the gorgeous city of Venice for this fall/winter collection 2015. They have created a range of high quality lacquers from subtle neutrals to eye catching, vibrant shades. 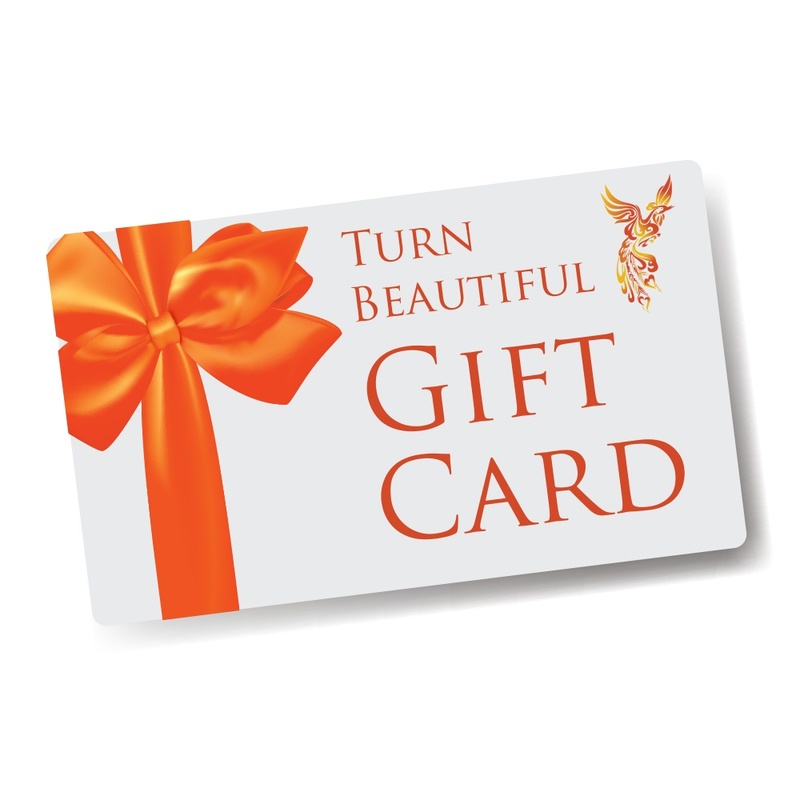 Contains: A Great Opera-Tunity, Worth a Pretty Penne, Amore At The Grand Canal & My Gondola Or Yours. With this new collection they are very versatile and can be worn by many different skin tones on different occasions. This fall collection is set for earthy neutrals with a range of bold colours. This collection has a range of colours to choose from cashmere rose, to amethyst orchid. 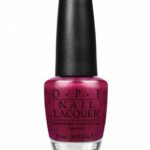 OPI nail lacquers contain no DBP, Toluene, or Formaldehyde.